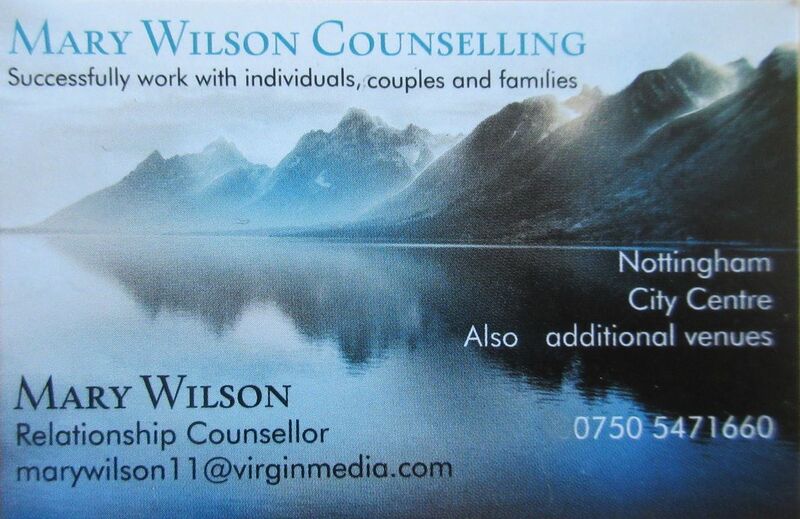 My name is Mary Wilson and I am a qualified couple and relationship counsellor. I have a flexible approach to my work and I specialise in helping couples who have busy working lives by offering them time and space to work on their relationship and move forward. I currently have no waiting list and have availability in Nottingham. 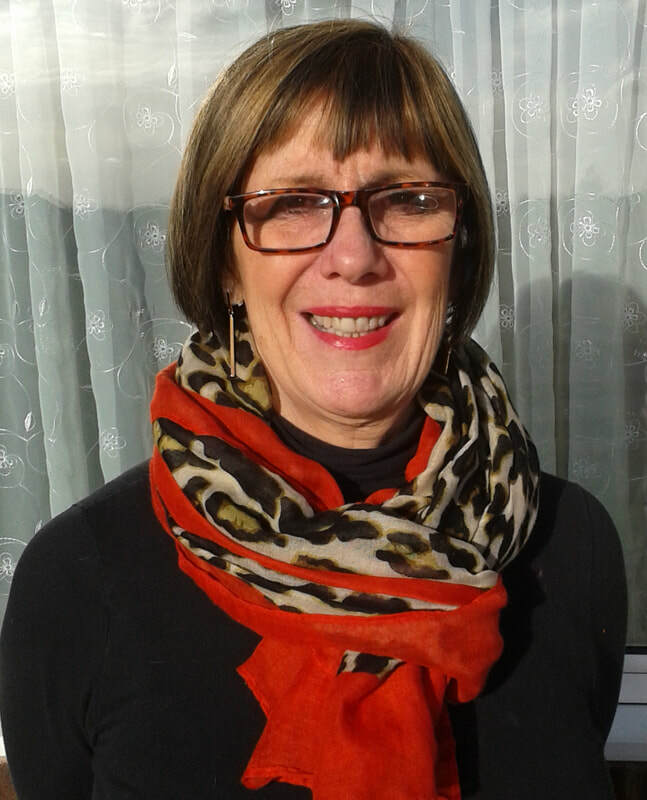 I also work with individuals and families to enable them to clarify their thoughts and feelings in order to make the make the necessary changes to their lives .I offer a professional private service in a comfortable non judgemental atmosphere. I see clients in Nottingham City Centre. Please do ring 07505471660 with any questions you may have.